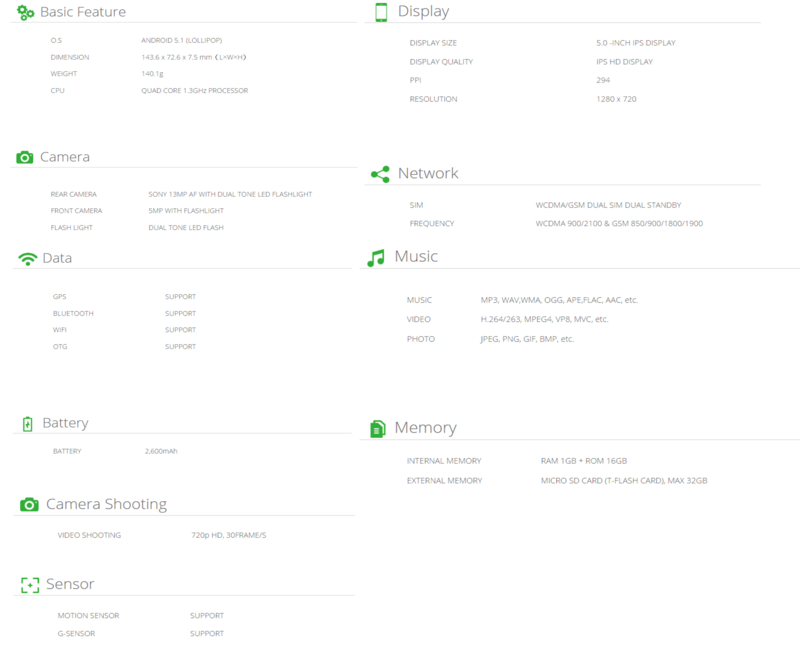 The LEAGOO Alfa 2 is an improved and upgraded version of the previous Lead 2 and Lead 2s models with a new feature of its own. The first ever LEAGOO device with an Ion Smart Touch and like all LEAGOO smartphones, it came equipped with the DUAL SIM capabilities. 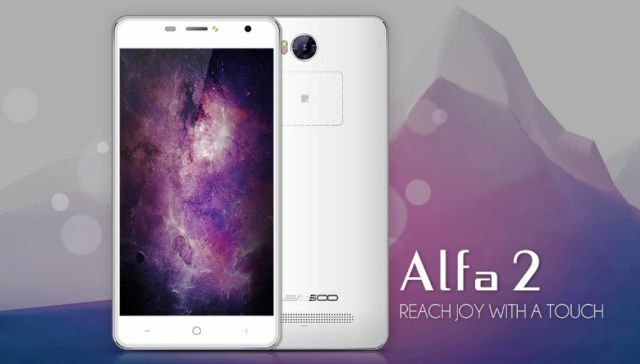 Priced at RM 449 (~US$ 109), the Alfa 2 is now available at every authorized LEAGOO dealers throughout Malaysia. 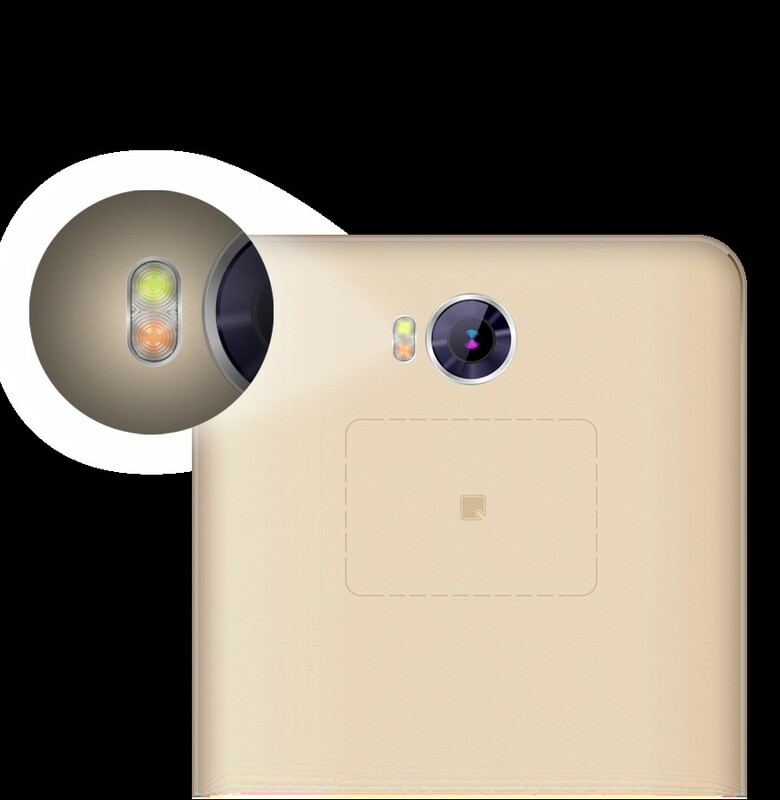 With a SONY 13-megapixel rear camera and a dual-tone LED flash packed into the device, it is not surprising that the photo quality from Alfa 2 were always crisp and generally well saturated. Photography during low-light is no longer an issue with its dual-tone LED flash, while colours were pretty accurate and sharp thanks to its dual tone flash. 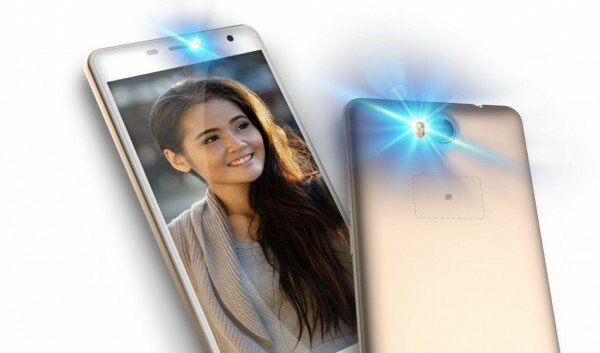 Its front camera was equipped with a SONY 5-megapixel and a front LED flash, allowing selfie lovers to fall in love with LEAGOO Alfa 2 that takes beautiful photos even in low light condition. 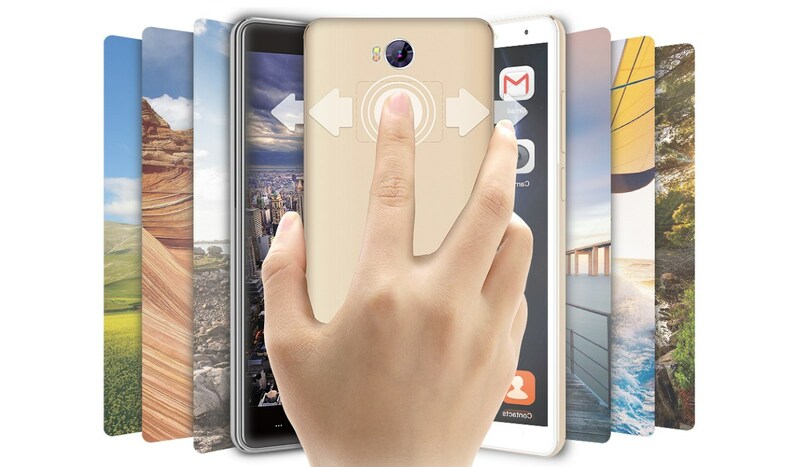 With its Ion Smart Touch, selfie can be easily taken without lifting a finger. Video recording is surprisingly amazing with its capability to record videos in 720p format with 30 frames per second. 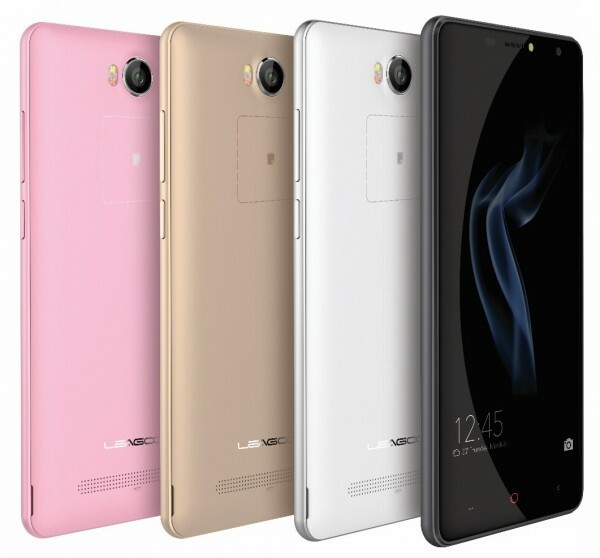 The first LEAGOO smartphone with a secondary touch panel on its back is a huge leap by LEAGOO to create a smartphone that tries to change the way on how smartphone are being used. A perfect upgrade from its old predecessor with a newly implemented feature with a new hardware and software wise, the Alfa 2 is launching in the Malaysia market from March 7th 2016 onwards. The Alfa 2 is available in Midnight Black, Dazzling White, Champagne Gold and Glossy Pink.